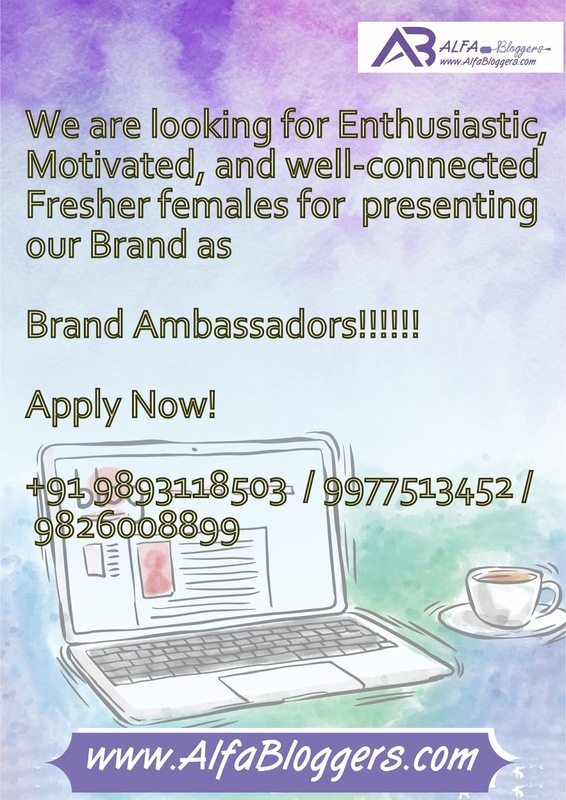 Brand Ambassador program is for you! Do you want to be Face Of our Company? Want to Rock the Ramp...as a Brand Ambassador For our successful Ventures? As a brand ambassador, you need to generate excitement, awareness, and buzz about Alfabloggers through seeking out unique opportunities that will connect the Mass with the Alfabloggers brand. www.AlfaBloggers.com Team Members are outgoing, friendly and have a passion for Blogging, Travel, Fashion. whatever it takes to create an amazing shopping experience for our Customers. good about themselves and their individual style. understanding of customers personal style when offering fashion advice. Be helpful to customers and make an amazing shopping experience. 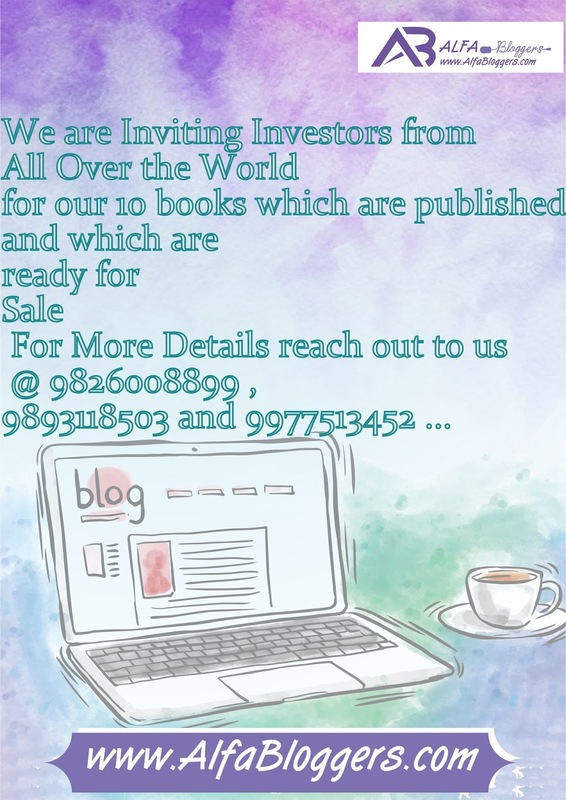 We are looking for different type of persons who are really cappable of thinking Out of box for a very different ideas! !